Synthetic Extensions, Ponytails & Fringes designed to change your look with ease! 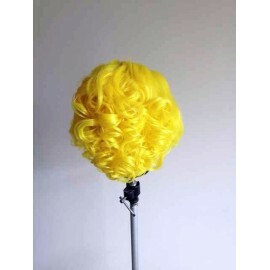 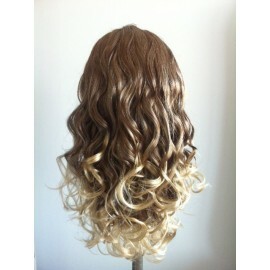 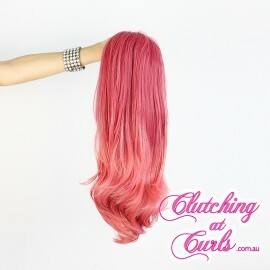 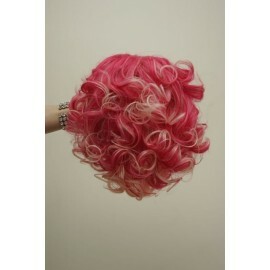 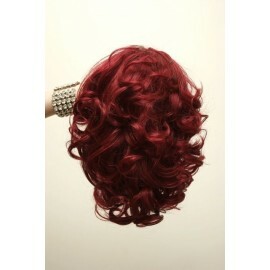 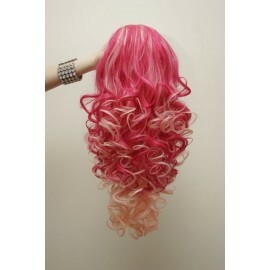 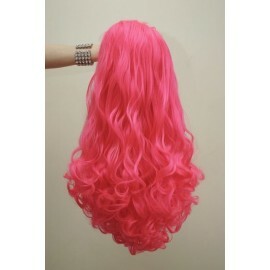 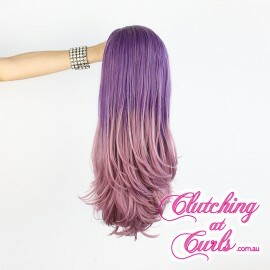 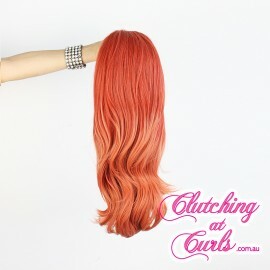 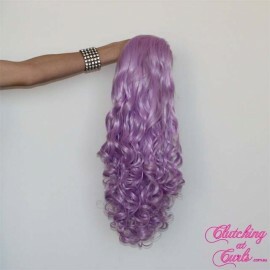 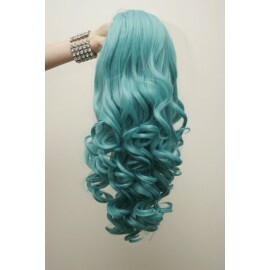 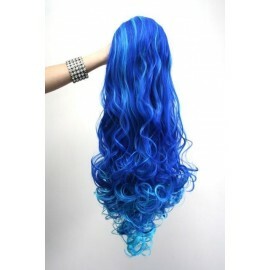 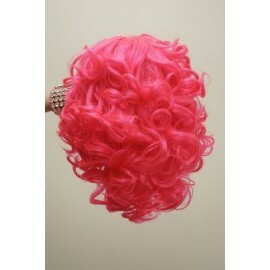 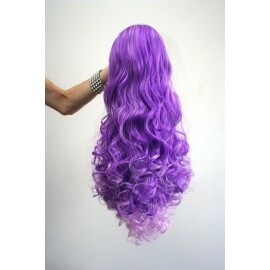 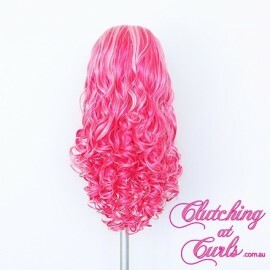 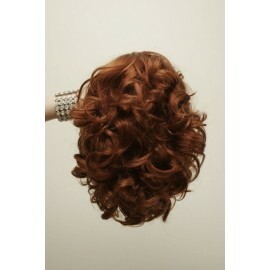 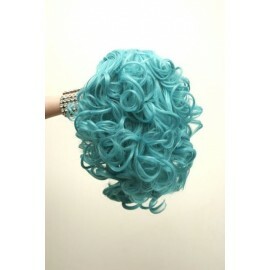 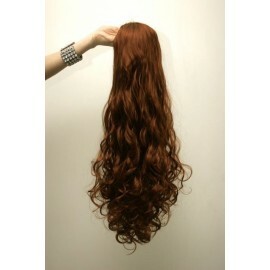 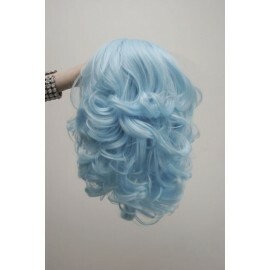 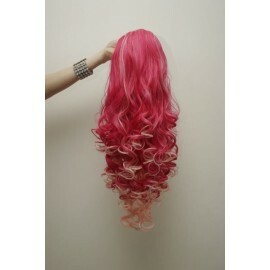 Extension Wigs There are 208 products. 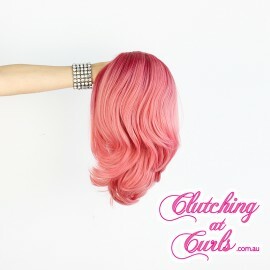 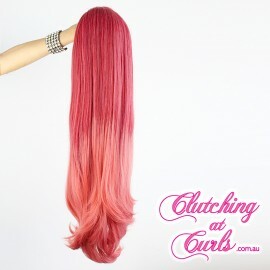 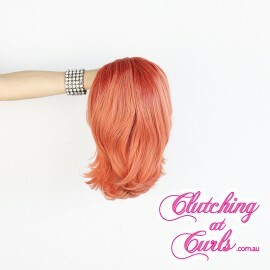 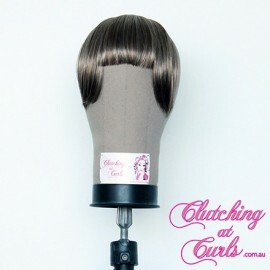 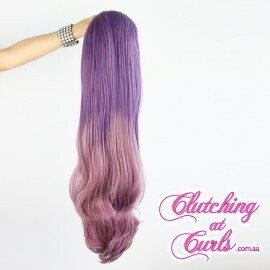 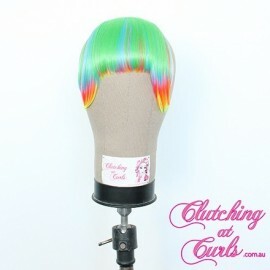 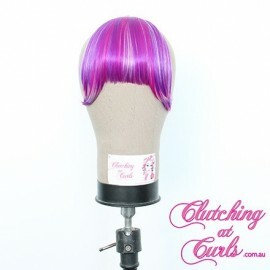 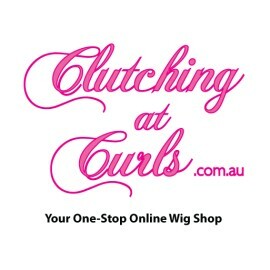 Heat Resistant Synthetic Extensions, Ponytails & Fringes designed to change your look with ease!